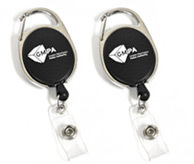 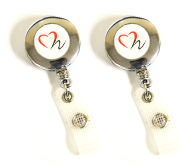 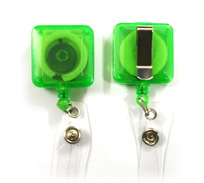 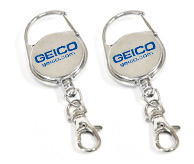 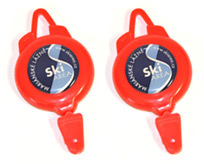 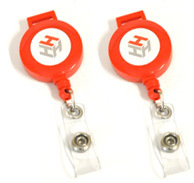 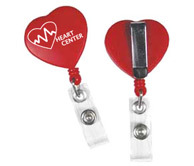 If you’d like to know more about our custom badge reels and holders, or any of our other fine products, talk to us!  Call us at (866) 361-2119 (toll-free, of course), email us at [email protected], or fill out our no-obligation free quote form. 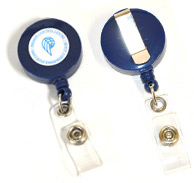 We’re happy to answer any questions you might have, and we look forward to serving all your custom badge reel and badge holder needs.